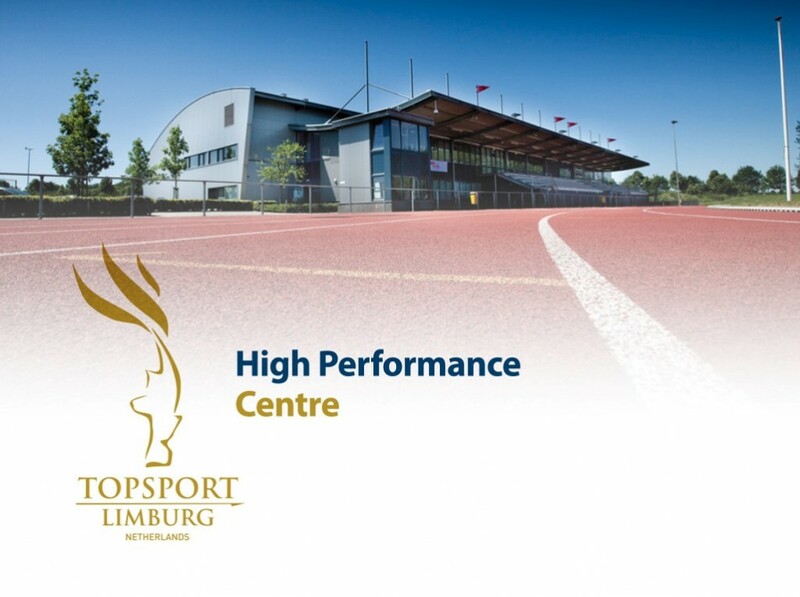 The posture and balance feedback system “Balance Belt” of Maastricht Instruments is featured in the program Business in Sports. The program focuses on developing a business plan for an innovative top sports product concept. The Balance Belt is featured in this program because the concept of monitoring body position and providing feedback on a person’s center of balance was well received by sports professionals. 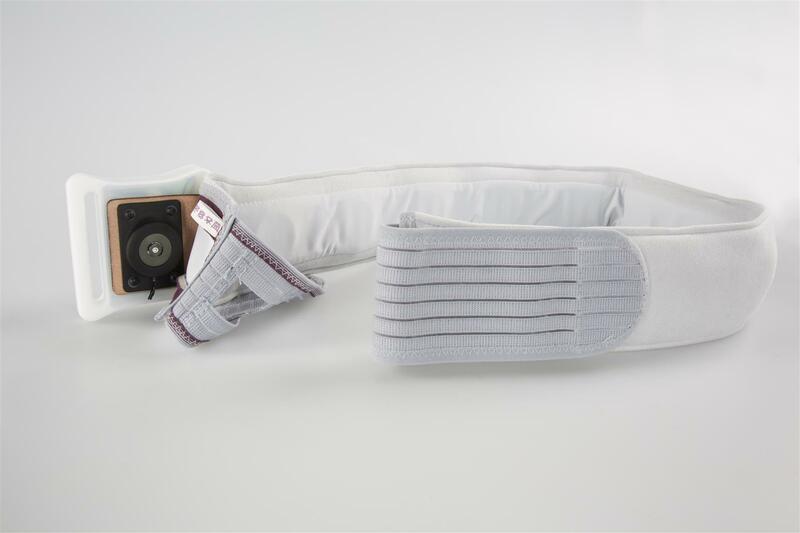 Originally, the belt was developed for a medical application where it provides tactile feedback to patients with vestibular deficits. In this program the opportunities for professional sports athletes are explored.